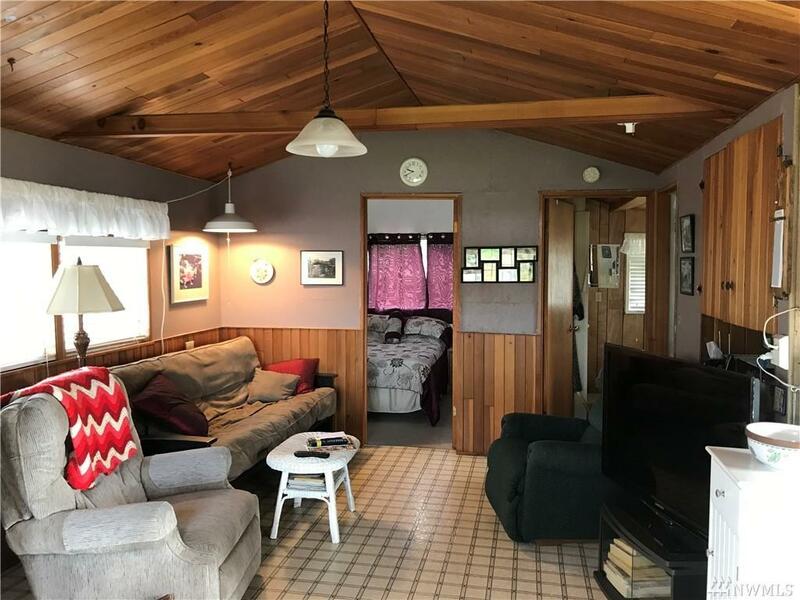 Quintessential Birch Bay cabin on market for first time by original owners. Very well maintained on sunny level lot & features raised foundation, T&G cedar vaulted ceilings & wainscoting. Room for guest parking &/or RV pad could be added. 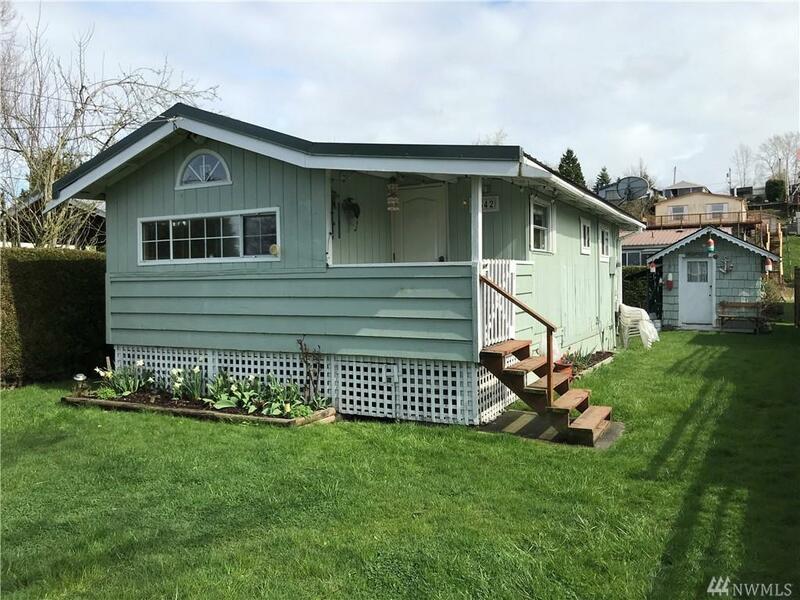 Fenced yard, garden shed w/ power. New metal roof in 2017. 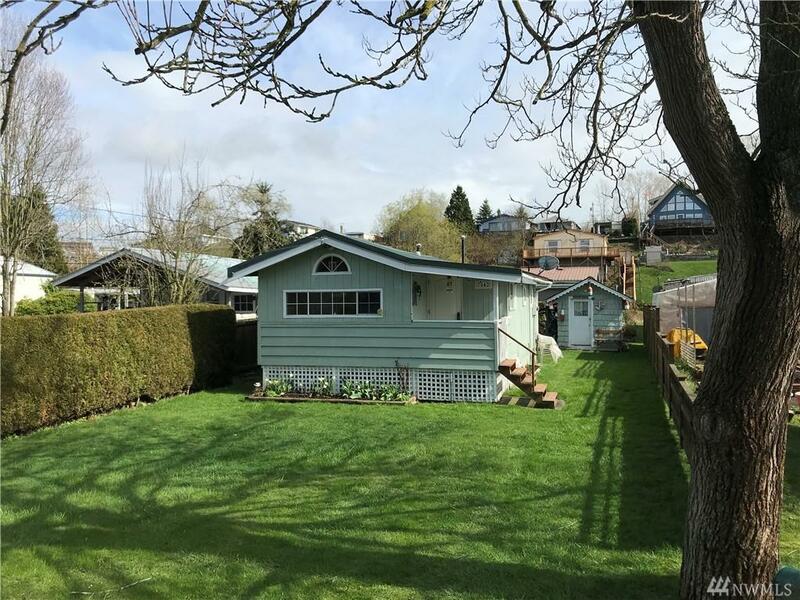 Walk to area attractions & beautiful Birch Bay beaches. 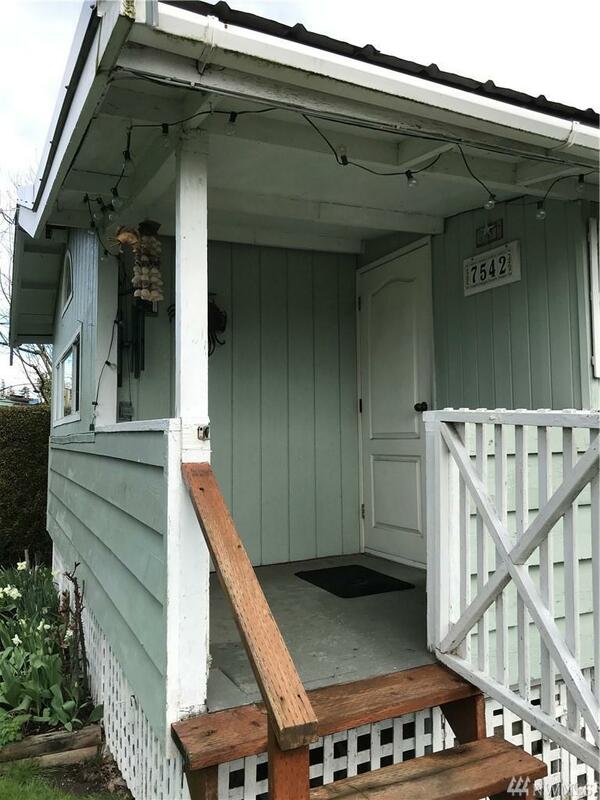 1 block to beach access & to famous 'C' Shop candy store and restaurants. 15 minutes to US/Canada border & 30 minutes to Bellingham. Won't last!